Tea tree is not honey! I've bought these last year, did took some pictures to blog about it. But I rather blogged about other stuff, so I decided to not use these since I thought it was boring. After using these products ...hmm, you really need to know! At the last step of basic skin care; Apply on the troubled spot to sooth and let it be absorbed, apply whenever it is needed. 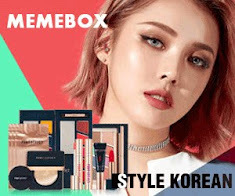 I've received one from a Memebox before and thought it was heaven. But recently I figured out that it doesn't do much. This happened when my Ciracle Red spot cream was empty and I thought pff who cares I still got this spot remover, which works... pff, it has always been the Ciracle spot remover xD. (TMI: I always have to kill a pimple etc, can take the pain and pressure of just letting it be, so I kill it etc...) After I killed an impurity I apply this stuff on it. which stings a bit like alcohol and then it does soothe! But that is how far it goes. It doesn't get absorbed fast into the skin at all, it takes irritating long. It has a faint minty / tea tree scent, which is okay. I hoped for a honey scent, but I got tea tree instead, bleh! Since my Ciracle red spot cream is empty my skin is really sad and this stuff can't seem to fix it! Normally I walk 1 day or 1,5 day with impuritiy and then it's healed ... now it's more than a week! So I don't recommend this product. Precious nutrients from bee! Bee's Venom & propolis contained. This cleansing helps troubled skin, cares for pores, excessive sebum control and is good for sensitive skin. Containing no 5 harmful contents. 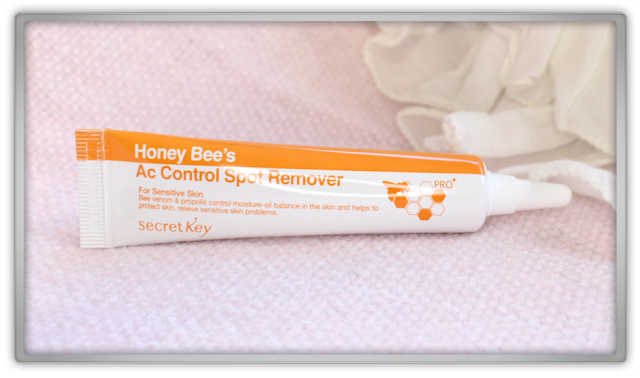 Deep cleansing pores by removing bodily wastes and dead skin cells, Moisturizing and soften skin without stimulus, It's bee's venom and propolis soothes skin. Apply moderate amount on the palm of your hands and make bubbles. I bought these honey bee's products from BeautynetKorea, an online store I love and trust. They always give you nice samples with your orders, they ship your parcel as gift with low value, never got any trouble at customs. I will shop again there soon!